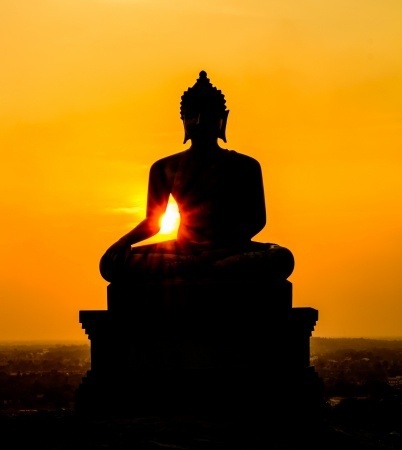 Join us Sunday mornings for meditation class/sessions led by the Sangha of Sakya Phuntsok Ling where we will practice Calm Abiding (śamatha) meditation. Every Sunday the Sangha of Sakya Phuntsok Ling performs the Four Mandala Ritual - all are welcome to attend. 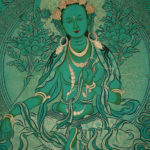 Additionally on special days such as on the New and Full Moon, Buddhist Holidays, etc. we will perform special prayers and pujas for the long life of our teachers, the flourishing of the Buddha Dharma, and for the benefit of all sentient beings. Please join our listserv for the latest schedule of events. 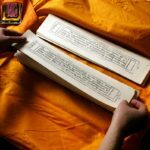 Come Tuesday nights to Sakya Phuntsok Ling's Dharma Study Group to study dharma texts and the commentaries of great Indian and Sakya masters and lamas. Khenpo Kalsang Gyaltsen is spiritual director of Sakya Phuntsok Ling and Vice-President of Tsechen Kunchab Ling - North American seat of the Sakya Trizins of the Drolma Phodrang. 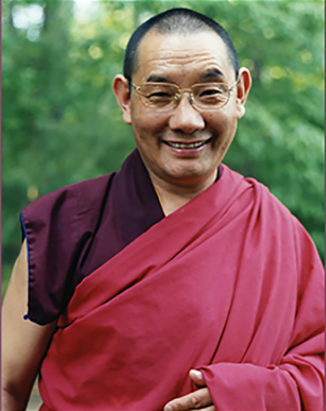 He is a widely recognized and accomplished teacher and translator of Tibetan Buddhism. 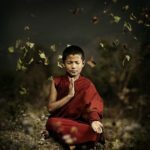 Learned in both sutra and tantra, he has studied extensively from the great teachers of the Sakya and other Tibetan traditions, and spent long periods in meditative retreat. 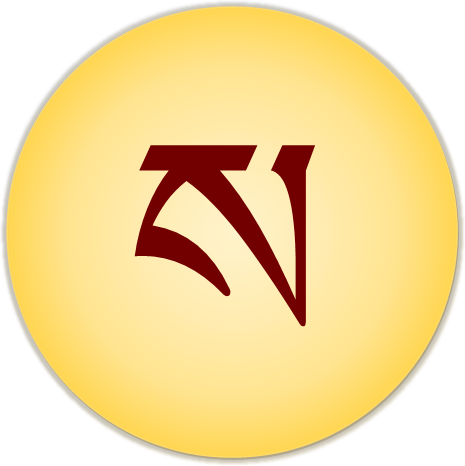 For more information on Khenpo Kalsang please visit HERE. Sakya Phuntsok Ling is happy to service the spiritual needs of the Washington, D.C. metropolitan community. To request prayers or services either here at the center, your place of residence, or to request pujas to be performed on the behalf or yourself or others either here, at our main temple in Walden, New York, or in India please contact us via our email. If you would like to speak to one of our resident sangha please feel free to reach out to us with your request or questions.